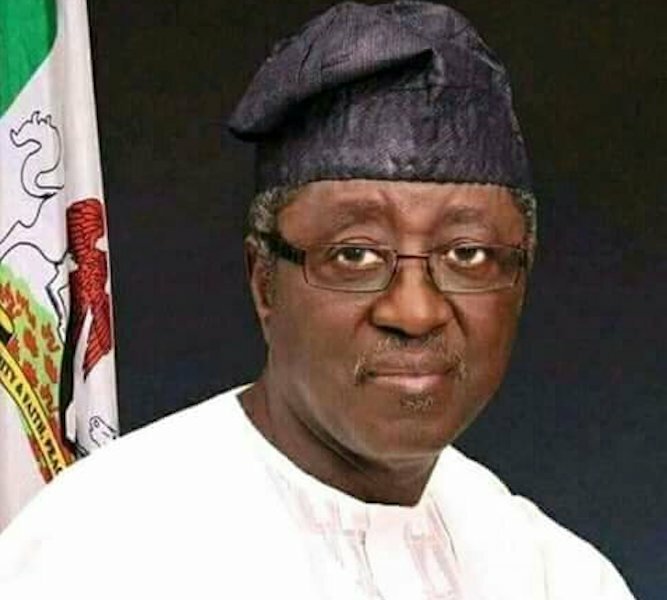 Former Governor of Plateau State and Senator representing Plateau North in the National Assembly, David Jonah Jang, yesterday declared for presidency in the 2019 elections on the platform of the Peoples Democratic Party (PDP), stressing that the time has come for the Middle Belt region to rule Nigeria. 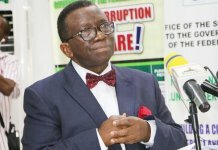 Jang has also alleged that Nigeria has increasingly become deeply divided under the administration of President Muhammadu Buhari, adding that the basis of the country’s unity has been eroded. Submitting his letter of intention to run for the presidency to the state Chairman of the party, Chief Damishi Sango, in the presence of a mammoth crowd at the party secretariat in Jos, Jang observed that, “our party, the PDP, has zoned the presidency to the north for the purpose of the 2019 elections. The Middle Belt is at the centre of the North; it is the glue of the North, the bridge of Nigeria, the guarantor of national unity and oneness, and has sustained the north over time. Sadly, however, this zone has yet to produce an elected president under our Constitution. “There have been suggestions in our party recently to the effect that the zone of the north with the highest number of registered voters should be given the presidential flag of the party. This is not the position of the party. It is only the opinion of some aspirants. The North Central and Middle Belt also have millions of registered voters who want the presidency this time around. We have supported others before. It is their turn now to also support us,” Jang explained. He alleged that Nigeria has increasingly become a deeply divided country under President Buhari. 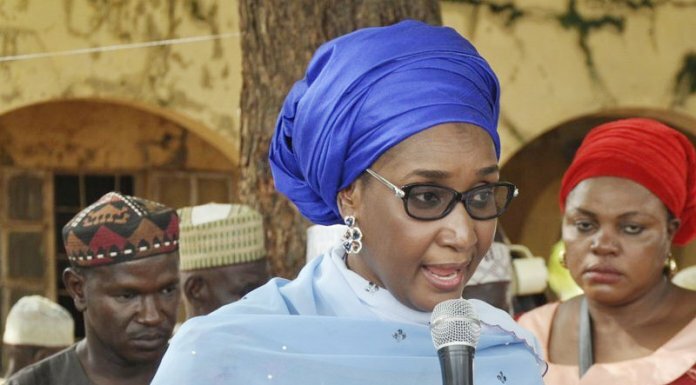 “We face enormous security challenges emanating from the proliferation of small arms and light weapons, the increased wave of banditry leading to the annihilation of complete hitherto peaceful communities, armed communal clashes, religious fundamentalism, armed robbery, insurgency and unhindered kidnapping, among others. The ideals of the founding fathers of this country are getting farther away from the people,” Jang said.